We started the sugar beet harvest yesterday. 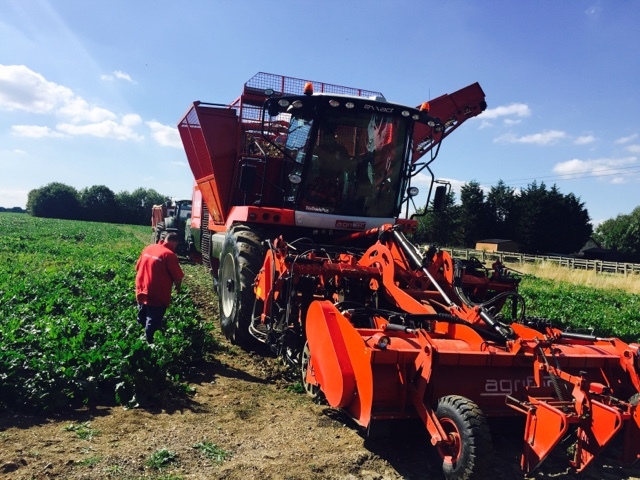 The Agrifac machine was delivered and we had some training. Started lifting Virgin beet land at Scotland farm.